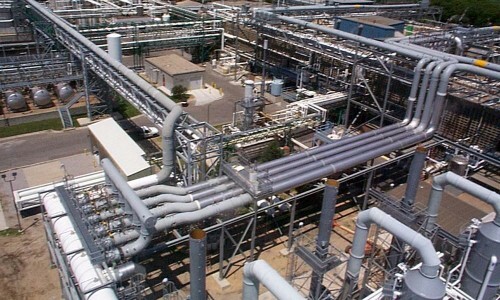 FTPI members provide complete fiberglass piping systems for a variety of applications, designed and manufactured to the highest quality standards. 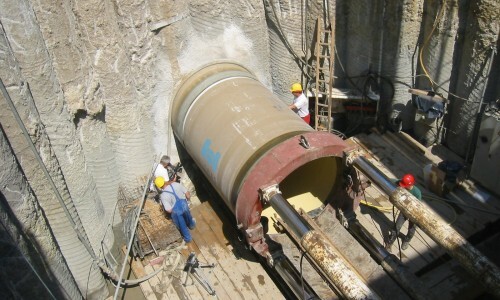 These companies assist customers with site layout, anchoring, support spacing, flow rate design, material selection and installation procedures. These fiberglass products provide uninterrupted transportation in spite of earthquakes, resident environment or the aggressive characteristics of transport. 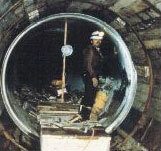 Motor Fuel Underground Piping: UL Listed Single and Double-wall fiberglass piping is used for the underground transfer of petroleum products, alcohol and alcohol-blended gasoline motor fuels. 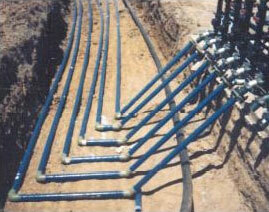 This underground piping is available in diameters of 2 to 6 inches. 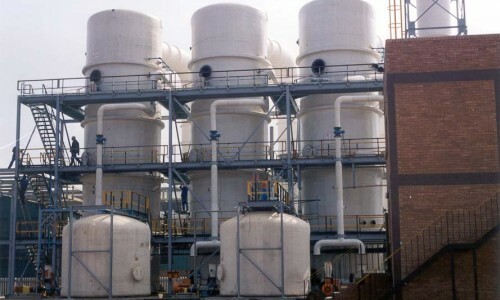 Municipal, Chemical and Industrial Piping: Standard and custom fiberglass aboveground and underground piping is used for municipal, chemical, and industrial applications including transmission of acids, caustics and solvents, and for cooling tower lines, fire protection systems, wastewater treatment process lines, raw water inlet and discharge lines. 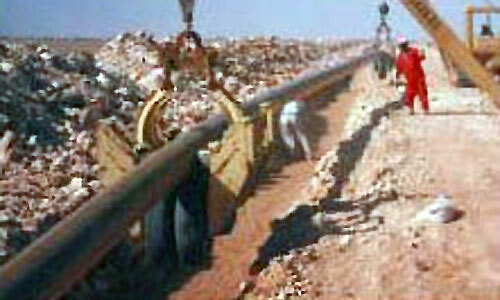 Pipe jacking, sliplining and microtunneling no-dig applications are also included. 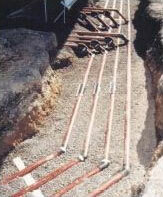 Pipe diameters range from 1 to 108 inches. Oil Field Tubulars: Bonded or threaded line pipe is frequently used in production lines, gas gathering lines, tank battery hookups and salt water disposal/injection. 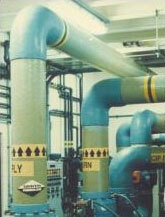 Standard diameters are available up to 16 inches with pressures to 3500 psi. 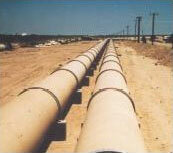 Threaded tubing and casing are available up to 13-7/8 inches diameter for pressures up to 3000 psi.